IMPORTANT: AMSA bucks are only applicable to National AMSA members. Don’t forget to sign up to be a National AMSA Member if you haven’t already! Click HERE! If you have any questions about your AMSA Bucks please email April at feist047@umn.edu. The AMSA Bucks totals shown in the spreadsheet below are the final totals for the 2018-2019 school year. The top 15% of members are considered gold star members, labeled in gold, the next 15% are considered silver star members, labeled in silver/light gray, and bronze star members are labeled in bronze. You must have at least 5 AMSA Bucks to be a bronze star member. 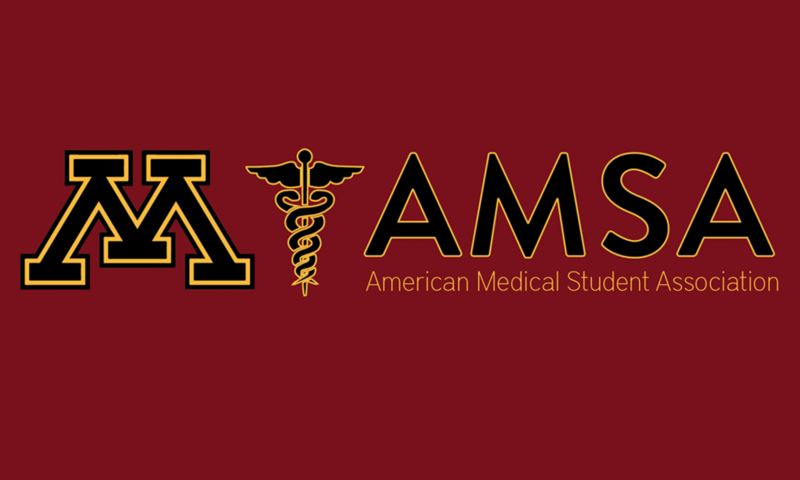 If you are a gold star member you will receive an invitation to attend Gold Star Brunch as a celebration and reward for your commitment and service to UMN Pre-Med AMSA and the surrounding communities. View Current AMSA Bucks Totals HERE!